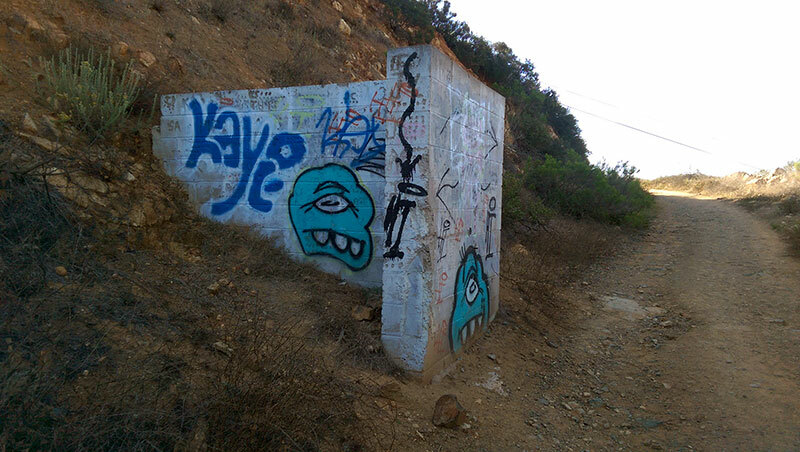 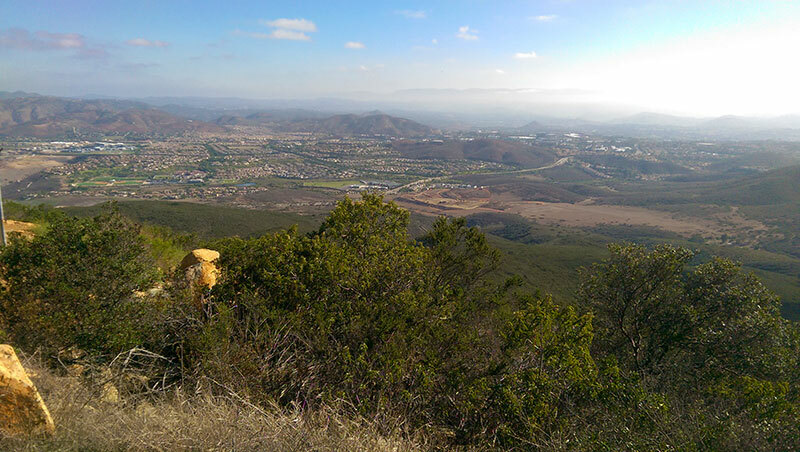 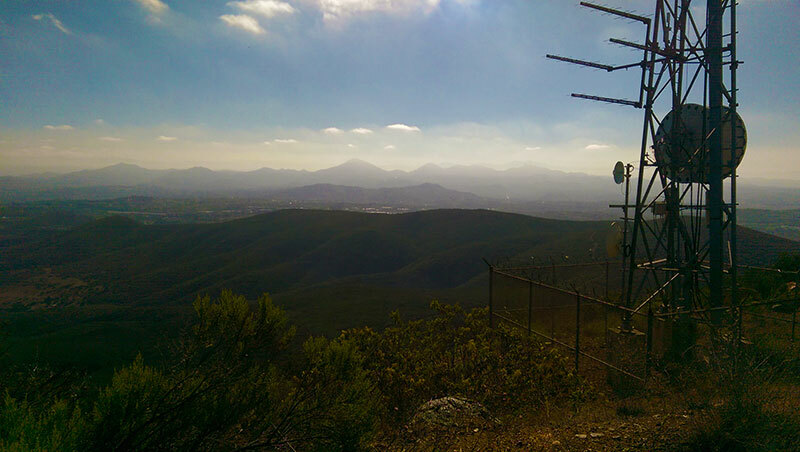 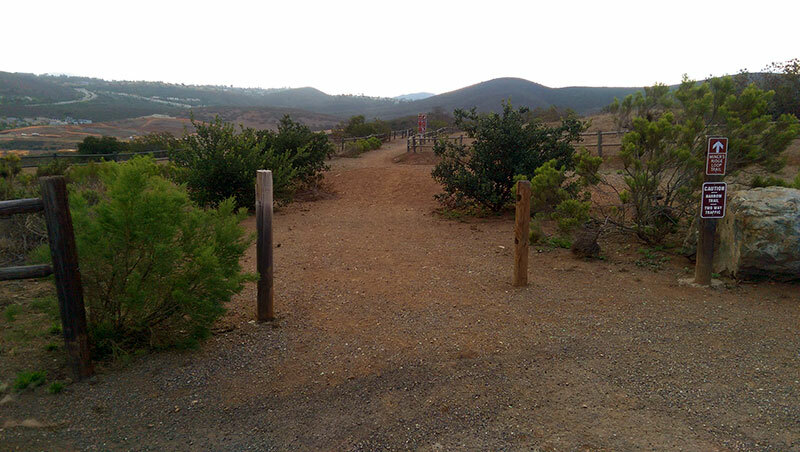 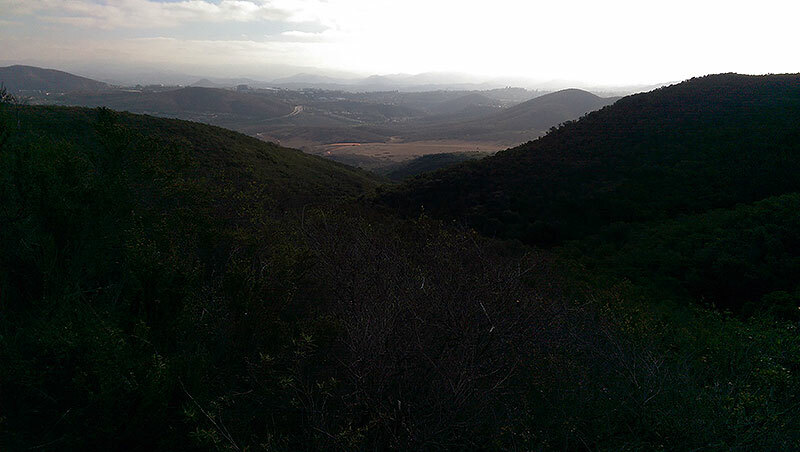 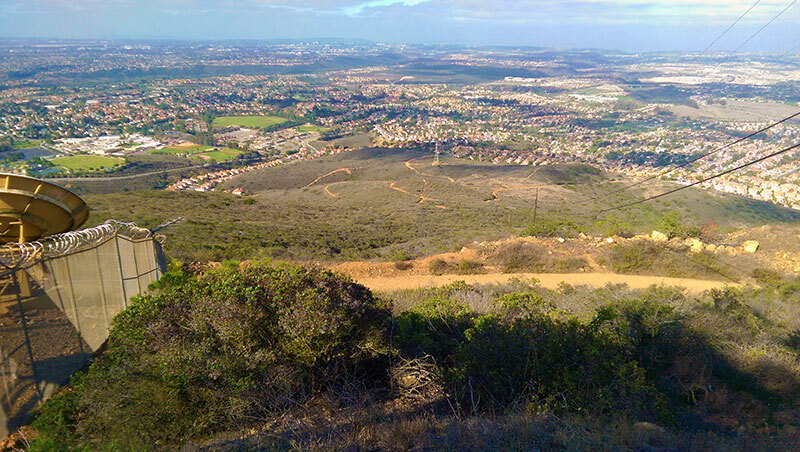 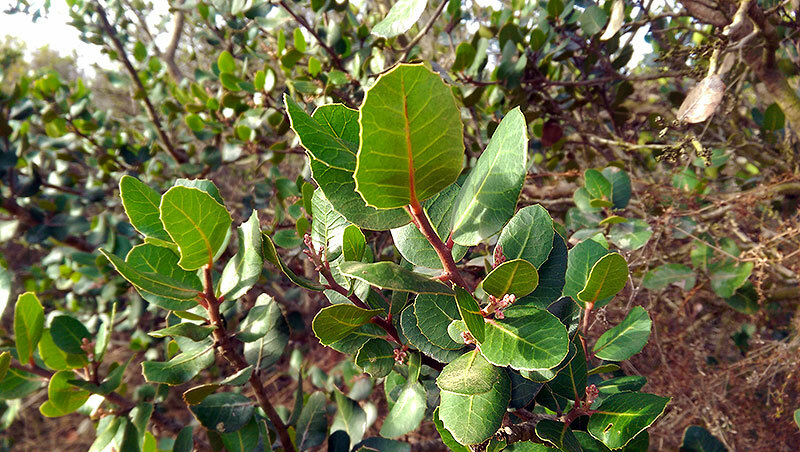 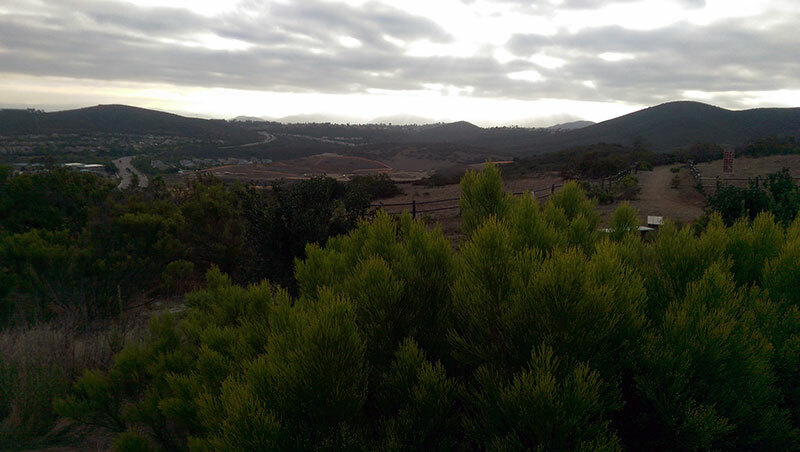 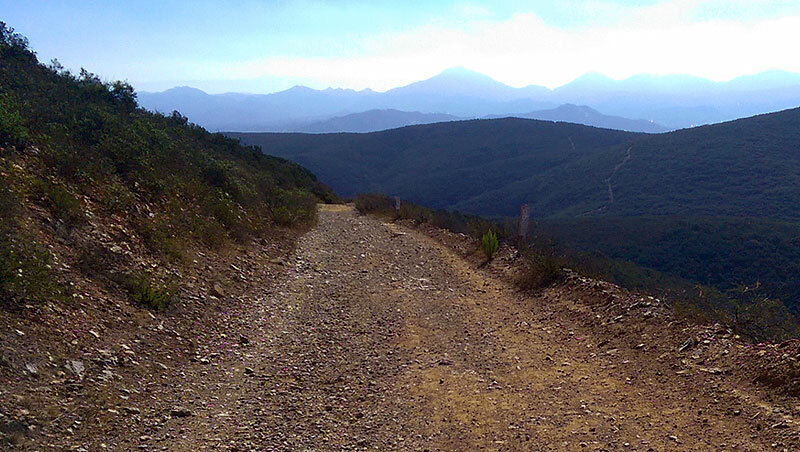 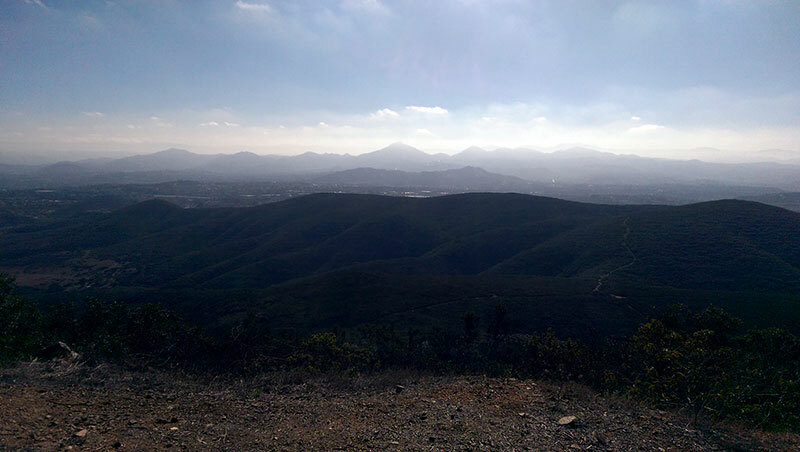 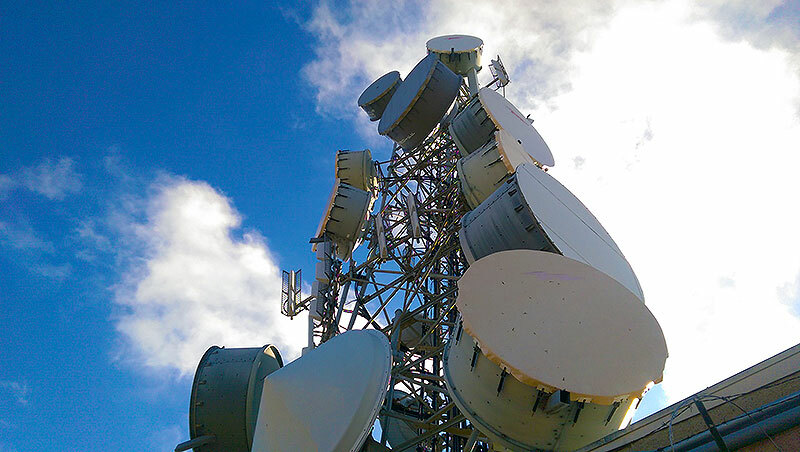 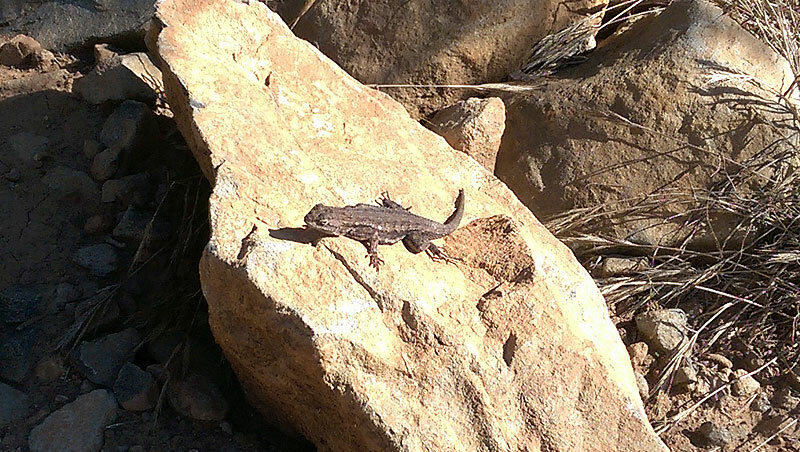 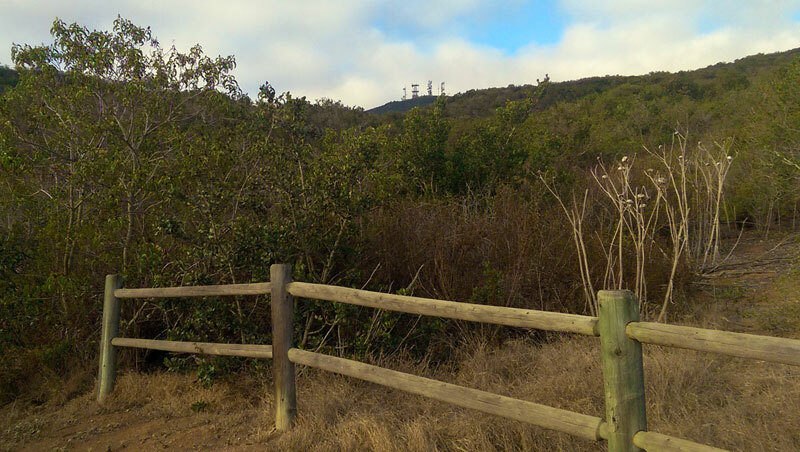 Black Mountain, located in the heart of Black Mountain Open Space Park, is home to one of the most inspiring observation points in Central San Diego. 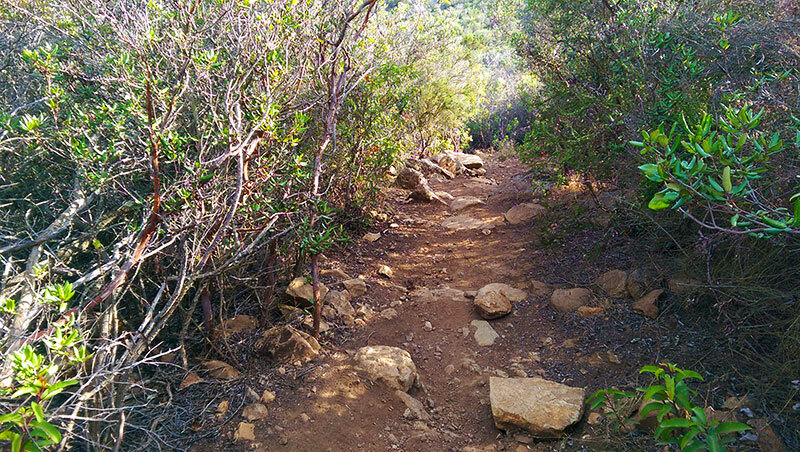 The Miner’s Ridge Loop Trail takes hikers along a winding path that gradually ascends to the 1554 foot summit of Black Mountain Peak. 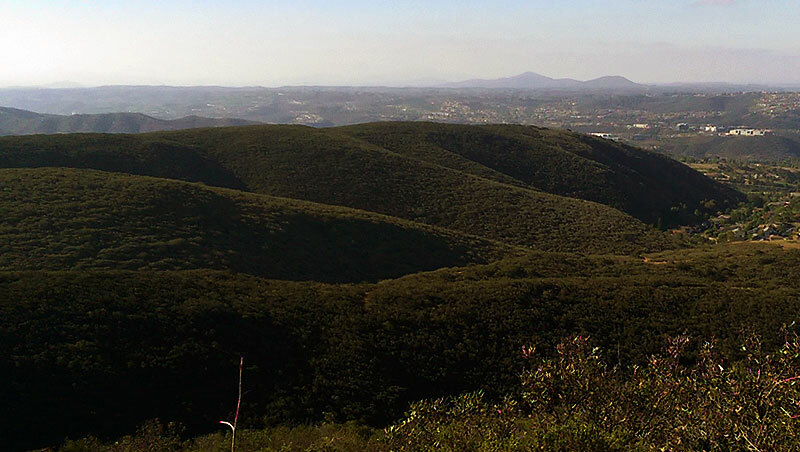 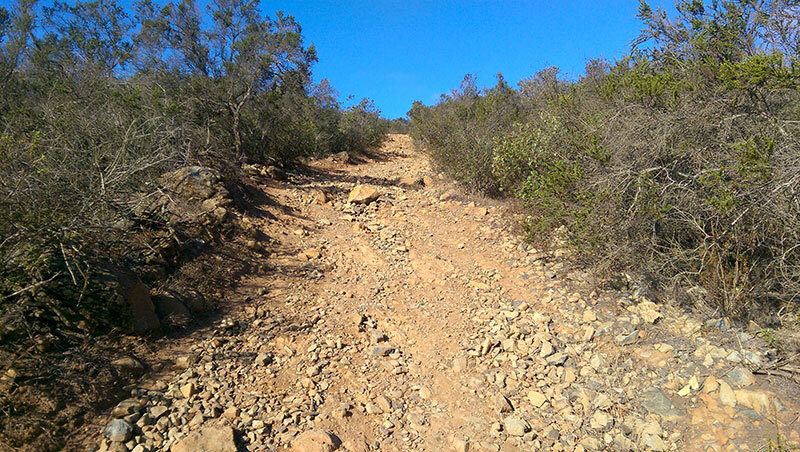 If it’s a quick, easy hike with big payoffs that you’re looking for, then you can’t do much better than Black Mountain.